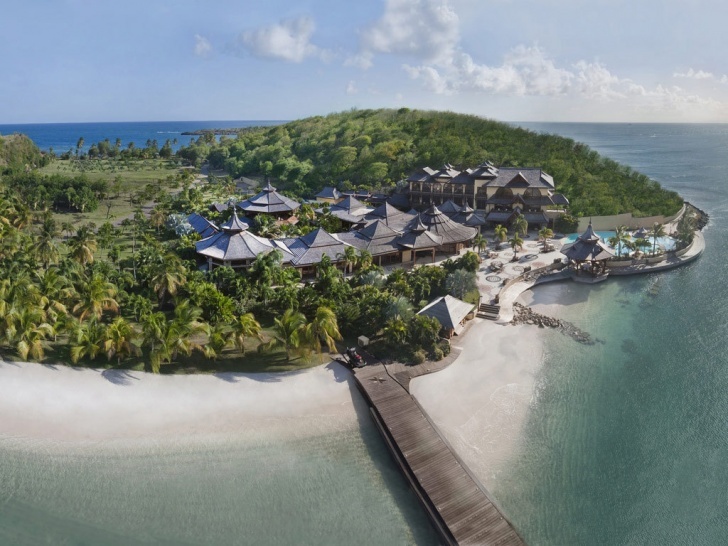 Calivigny Resort (Calivigny Island, Grenada) | 10 Most Expensive Tourist Destinations For A Kinglike Getaway! 10 Most Expensive Tourist Destinations For A Kinglike Getaway! Royal apartments in the mid of tropical gardens! Calivigny Resort is an amazing place with breathtaking scenery and a wide variety of inland and water-based activities. For 124 thousand dollars per night you can rent the whole island with all 22 housing units, musicians, chefs and other highly qualified personnel.